Landlords’ Buildings and Contents Insurance is designed specifically for people who let property. It is different to normal home insurance, as it allows tenants to live in your property while still covering your investment. A rental property covered by an ordinary Residential Insurance policy, is not protected and would breach mortgage lenders rules. At Mayfair we specialise in helping Landlords invest in property, in order to build capital wealth and income streams (Property values can fluctuate and the property may not always be tenanted). Protecting property investments with the right Landlords Insurance policy is essential. Accidental or malicious damage caused by tenants. We can help you select an insurance policy which not only protects your property from fire and theft, but also from the additional risks of renting a property. 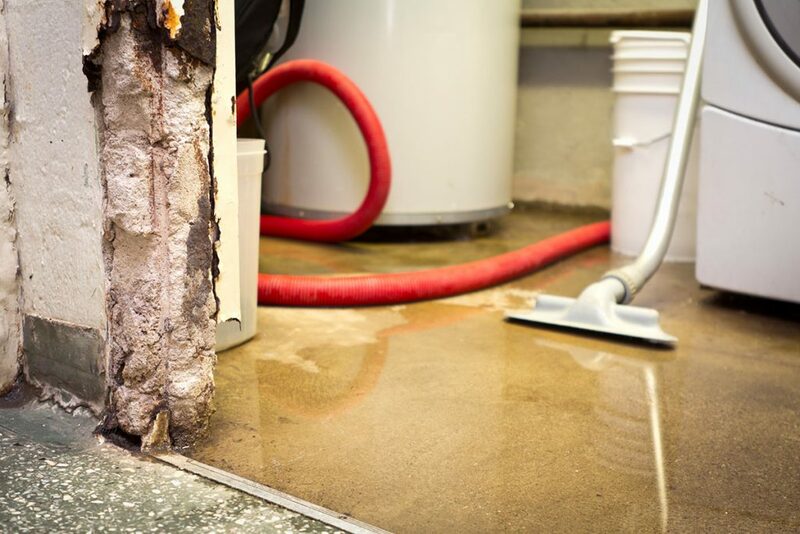 In addition to the above, the principle benefit of accidental damage to buildings is that your external drain and pipe systems are covered up to the buildings sum assured, in the event of accidental damage. Malicious damage is cover for any damage to your property or contents, caused by the tenant purposely/maliciously. 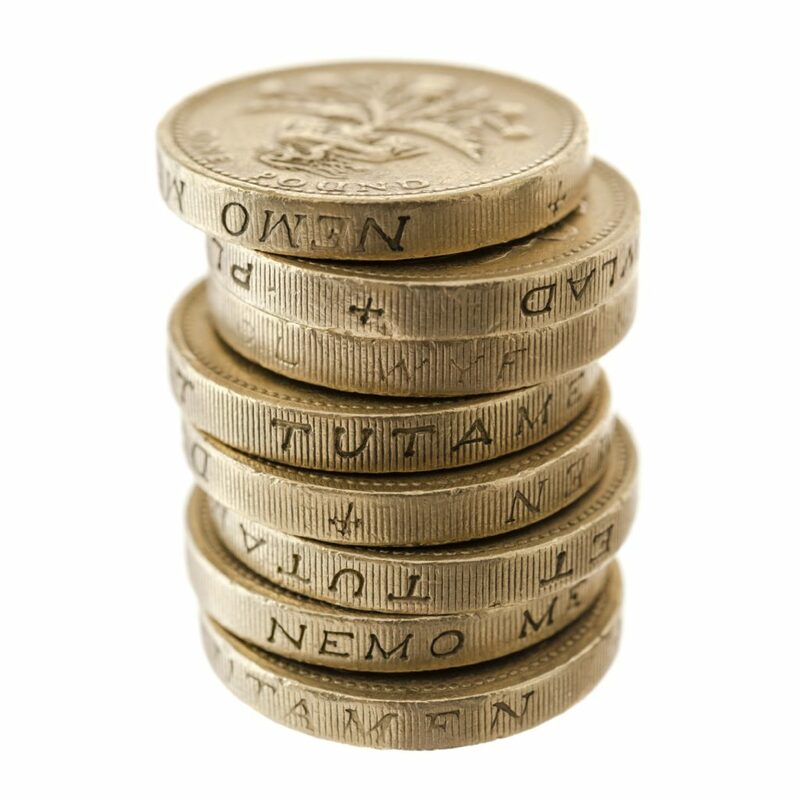 Trace and Access covers you for the damage caused by tracing and accessing the problem, up to £10,000 per claim. If you didn’t have trace and access cover, this could impact you hard financially. For example, if you had a burst pipe underground in your kitchen, the floor tiles and boards would have to ripped up, remove cabinets, etc, to access the pipes. The insurer would fix the leak to the pipes, but wouldn’t cover you for the damage to the kitchen caused accessing the pipes. With Trace and Access cover, you would receive money to repair/replace the floorboards, tiles, cabinets, etc, too. 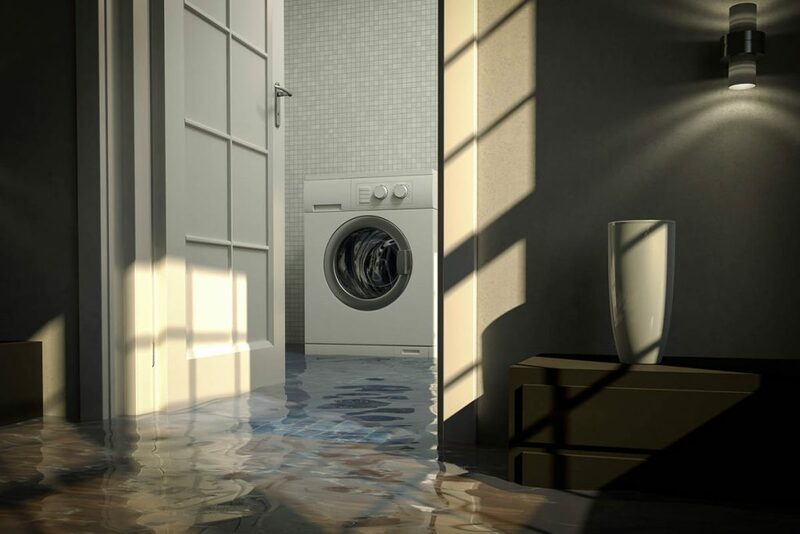 So, examples of a home emergency might be; the tenant being unable to lock the front door (making the home unsafe or insecure); the tenant waking up to find a leak is coming through ceiling (therefore, causing damage to the home and its contents); or the boiler breaking down and having no heating or hot water (therefore, leaving the home without its primary source of heating), etc. This pays for unpaid rent, monthly in arrears. Typically, payable when a rental payment is more than 30 days overdue. 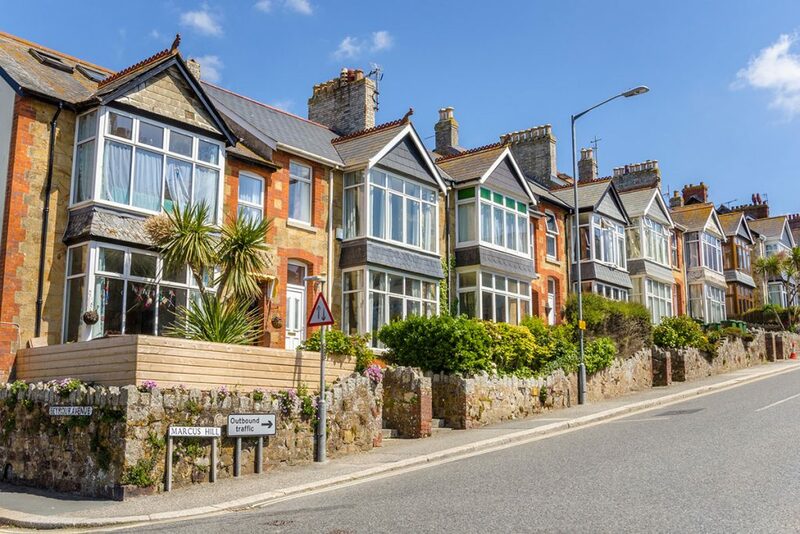 The legal protection covers costs up to £50,000 and fees to pursue or defend claims involving a breach of a tenancy agreement, including rent arrears. It also pays for legal fees in regards to evicting tenants, and eviction of squatters. This protects you for any legal costs in relation to your legal liability up to £5,000,000 in respect of third party claims (tenant claims), for damage to their personal property or an injury to themselves, due to your negligence/maintenance of the property.